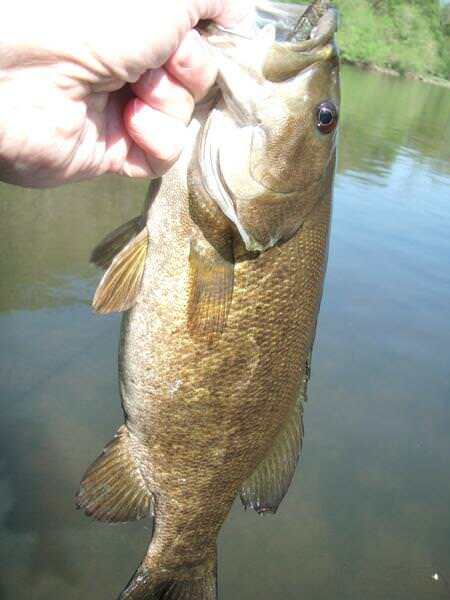 Water on the tribs is dropping...warming up...getting much clearer. Quite a bit of surface activity today...sucking mayflies off the surface. 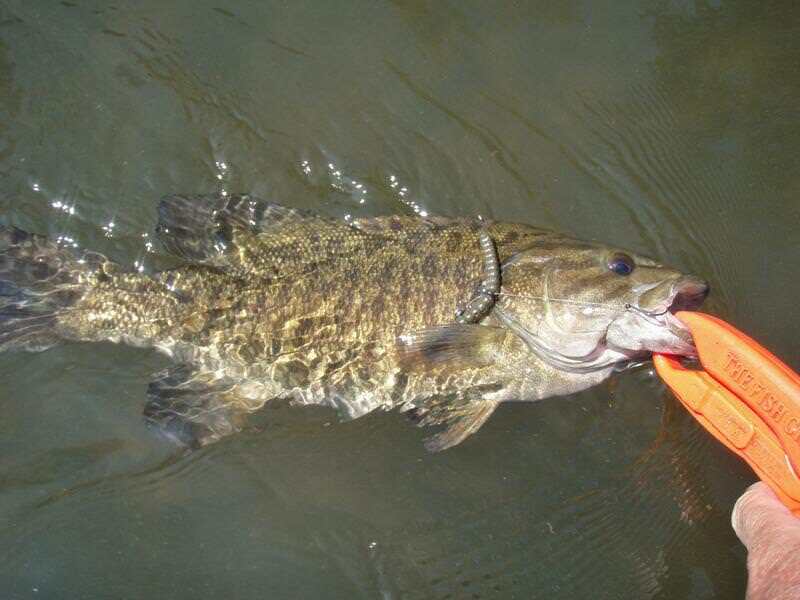 When they start doing that, since I typically don't fly fish, I get out my Creek Wacky Worm. It seems that if bugs are on the menu then worms are also. 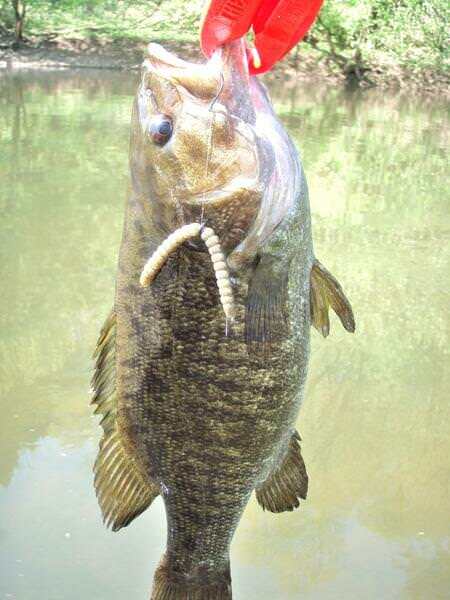 The Creek Wacky Worm that I use is a slender, ribbed, 4" worm with an o-ring supplied. 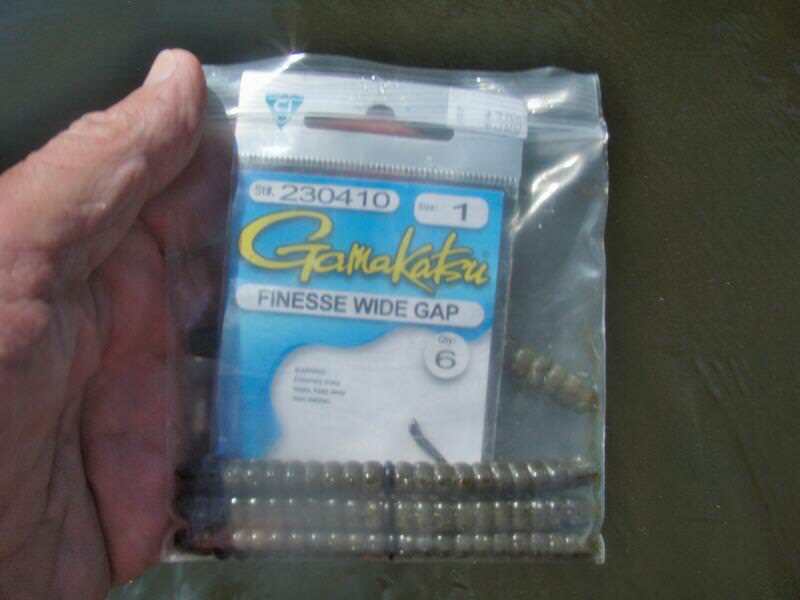 I use a thin (finesse) 1 or 1/0 wide gap hook and usually add one small split shot. Quite a bit smaller than a senko both in length and girth. Just right for small tribs. 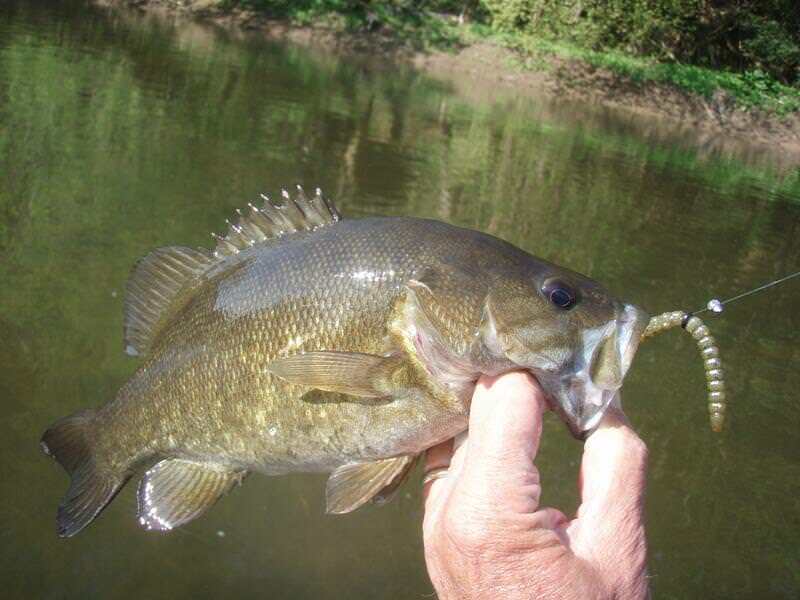 Quite a few small stream sized (1-1.5#) smallies. With a few 2.5 pounders mixed in. 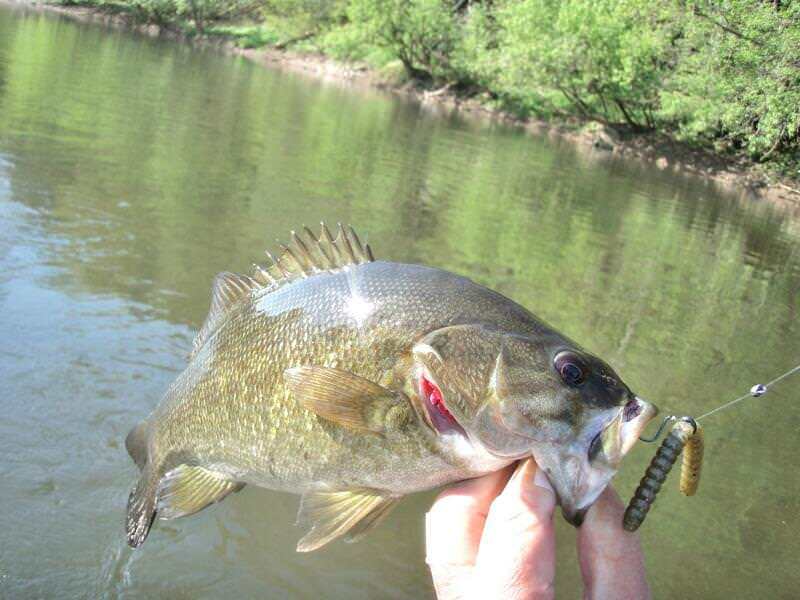 Give the Creek Wacky Worm set-up a try if you've never used it. Your a book of knowledge bill. Just when I thought I had "everything" in my 27 tackle boxes! Keep posting Dry!